Physicists have revealed that a physical process that relates to the arrow of time can be reversed when using quantum physics. They revealed experiments that have shown that the building blocks of the world in which we live is able to move backward and not just forward. CONCEPT OF ARROW OF TIME IS REASON A CUP OF COFFEE GETS COLD OVER TIME The second law of thermodynamics holds the principal that disorder will increase over a time frame and this has been fundamental to understanding the universe. The concept of the arrow of time came from Arthur Eddington, a British astronomer, in 1927 and it states that everything in the world is moving forward in time. This tells us why a cup of coffee goes cold over time, and it also gives a prediction of a cold death of the universe eventually. The researchers said that by revealing the fundamental influence of the initial quantum correlations on the time's arrow, the experiments have been able to highlight the interplay of quantum mechanics, the thermodynamics, and the information theory. They went on to say that the experiment has established the fact that the arrow of time is not something that is an absolute but instead it is a relative concept dependent on a choice of some initial conditions.THE UNIVERSE IS MORE COMPLICATED THAN WHAT CLASSIC PHYSICS SUGGESTS This means that quantum physics has once again shown that the universe is a lot more complicated than what classic physics is able to explain. It was said that the direction of the arrow of time could be studied now on a microscopic level. The researchers said that when things look as though they are moving forward on the bigger macroscopic level, this doesn’t mean it is true on the small scale. 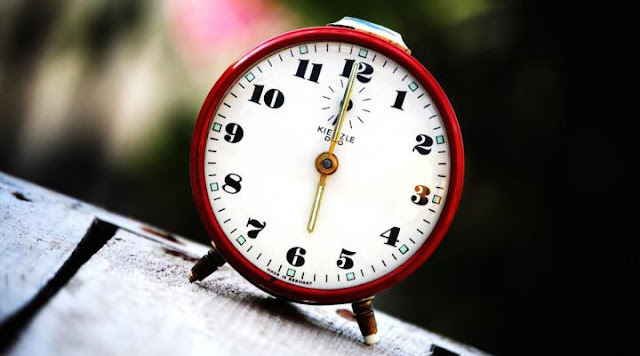 The latest of the papers only adds to the growing evidence that seems to back up the idea that on a very minute scale the arrow of time could, in fact, be reversed. Research has focused on the concept of correlated particles. Quantum entanglement is based on an idea that each of the states of particles that are entangled is only described in terms of the remainder of the group. In a similar fashion particles that are correlated are linked, and they share information, but they do not have a bond that is as strong as the entangled particles. 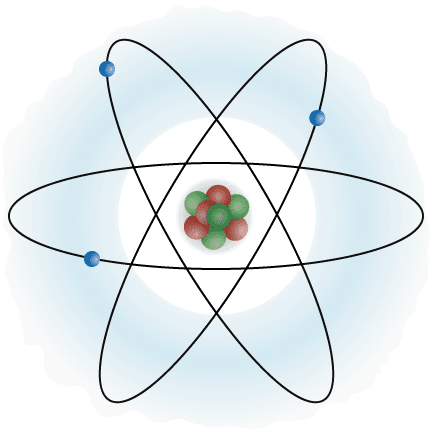 RESEARCHERS FIND TOTAL OPPOSITE OCCURS The researchers used a molecule of hydrogen and carbon – trichloromethane, and managed to alter the temperature of two of the nuclei atoms, which then meant that the hydrogen nucleus was hotter than what the carbon nucleus was. They said that when the particles have not correlated the arrow of time will then move forward as normal.